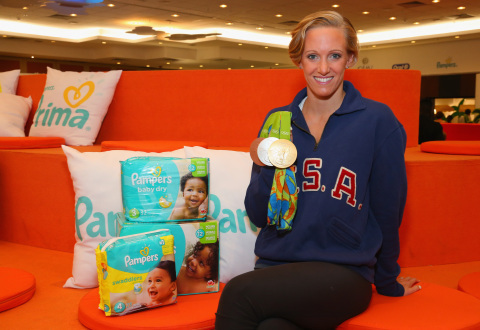 CINCINNATI–(BUSINESS WIRE)–#PampersDreams–Pampers, the world’s leading diaper brand, is a proud sponsor of U.S.
relay at her appearance at the Olympic Games since becoming a mom. Swimming on the Olympic stage. handle @Pampers or Facebook.com/Pampers for details. the latest news and information about P&G and its brands.